Kores provides you with the tools to bring your ideas to life! 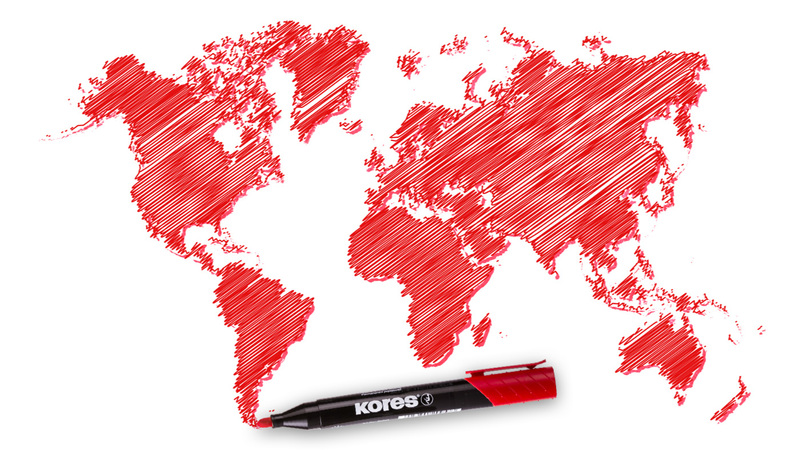 Kores is a family owned producer and innovator of office and school products. Our company was established in 1887 and ever since we have been producing, marketing and selling Kores brand products all over the world. After being founded by Wilhelm Koreska, 4 successive generations of Koreskas have run the company.